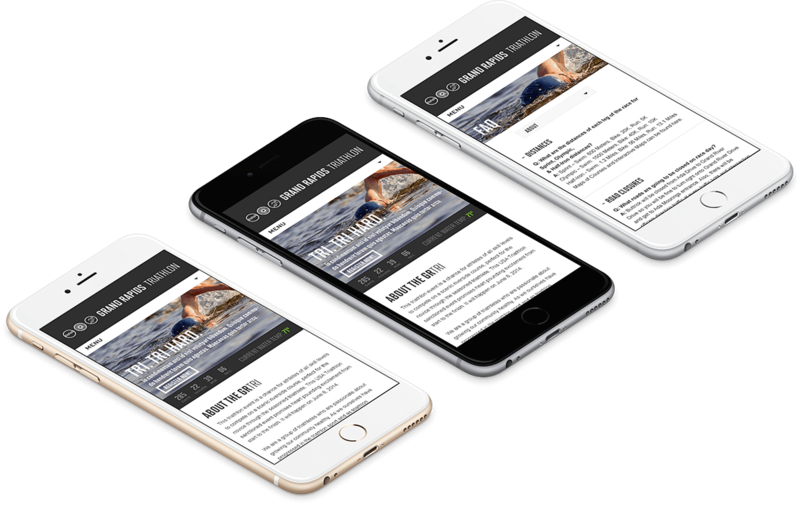 Grand Rapids Triathlon | Kmotion Design Inc. The Grand Rapids Triathlon is an annual USAT event. The participants have grown immensely since their first race in 2011. We established their brand and do their website each year. We have also designed their annual jerseys, t-shirts, marketing materials, and awards & metals for the participants. We are a proud sponsor of the Grand Rapids Triathlon. "Kmotion's designs wow our participants and give us the quality feel of a world-class organization." 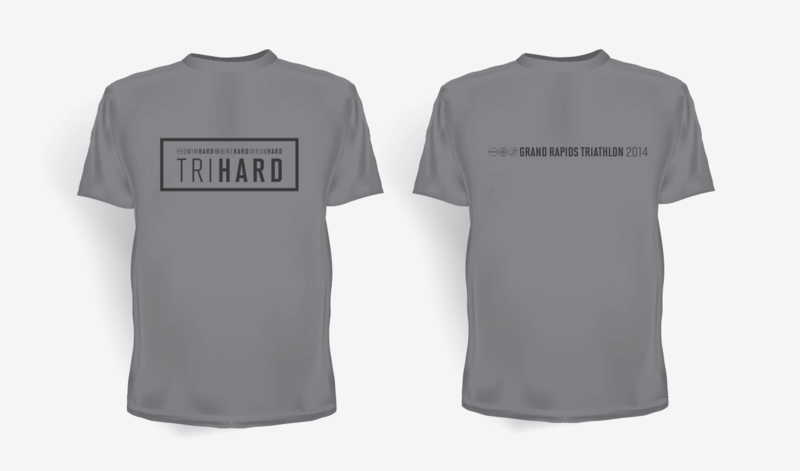 The Grand Rapids Triathlon branding is simple, yet captures all the events the triathlon offers. The colors we chose are energetic, earthy, and resonate the athletic audience.